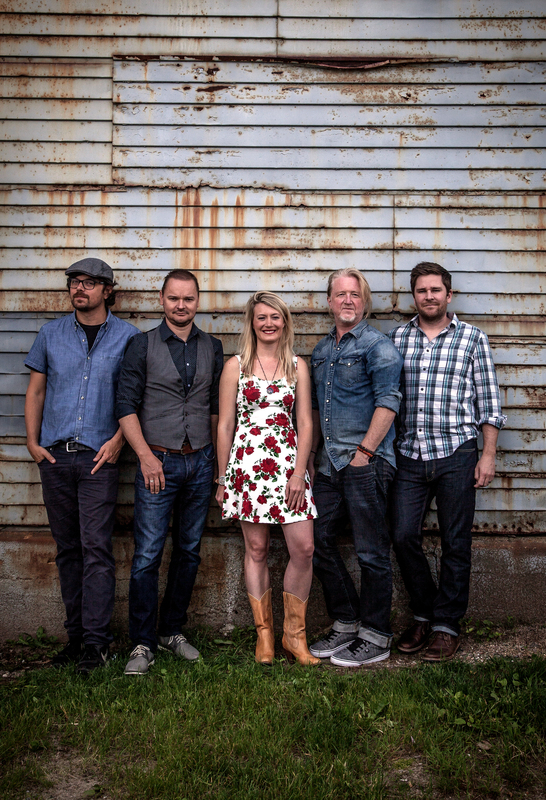 GENEVA NY — The Smith Center for the Arts welcomes Gaelic Storm to the stage on Thursday, Jan. 24. 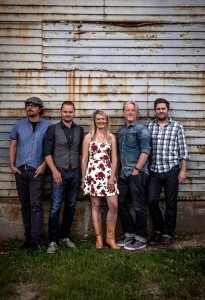 The reserved seating show starts at 8 p.m. with doors opening at 7 p.m.
Gaelic Storm kicked off its career as a pub band in Santa Monica, Calif., in the mid-1990s. After being discovered by a film producer, the musicians were asked to appear in the blockbuster film “Titanic” as the steerage band. This laid the groundwork for a career that would eventually find them topping the Billboard World Chart six times, making appearances at mainstream music festivals and regularly headlining the largest Irish Festivals across the country, all the while gaining a reputation as a genre-bending Irish rock band, whose songs mix Celtic traditions with something uniquely creative. Gaelic Storm features Patrick Murphy (lead vocals, accordion, spoons, harmonica), Steve Twitter (guitar, lead vocals, mandolin), Ryan Lacey (drums and world percussion), Pete Purvis (uilleann pipes, tin whistle, deger pipes and highland pipes) and Katie Grennan (fiddle). Reserved seating tickets for Gaelic Storm are $22, $27 and $32 plus service fees and can be purchased at the Smith Opera House Box Office in person or by phone or online at www.thesmith.org. The Smith Center for the Arts, stewards of the historic Smith Opera House, provides diverse arts and educational enrichment opportunities year-round for Finger Lakes residents and visitors. The Smith Opera House is at 82 Seneca St. in Geneva, NY. Box Office hours are 10 a.m. to 4 p.m. Tuesday through Friday. For more information, call 315-781-5483 during box office hours or visit www.thesmith.org.